T-SHIRTS & Merch, please email us for link. VIDEO: Please enter "80's Station Assembly 1" in the YouTube search engine. 80's Station is Las Vegas' finest 1980's tribute band. Featuring the two lead singers from long running 80's band Loveshack, Matt Gucu (Devo) and Tiffany Fredianelli (Kate) have joined forces to do what they do best... the 80's! The band consists of musicians who's costumes emulate different musical celebrities from the 1980's. 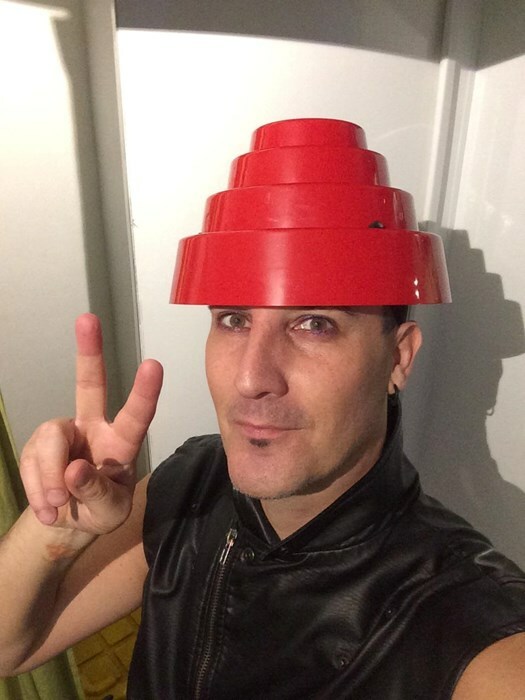 On any given night you might see "George Michael" on the drums, "Sid Vicious" on the guitar, "Rick James" on the bass or "Flea" (Craig Martini) who has toured with Australia's famous export, Men At Work. The show is complete with light choreography and the dynamic synergy of it's two lead singers, both masters of their craft. 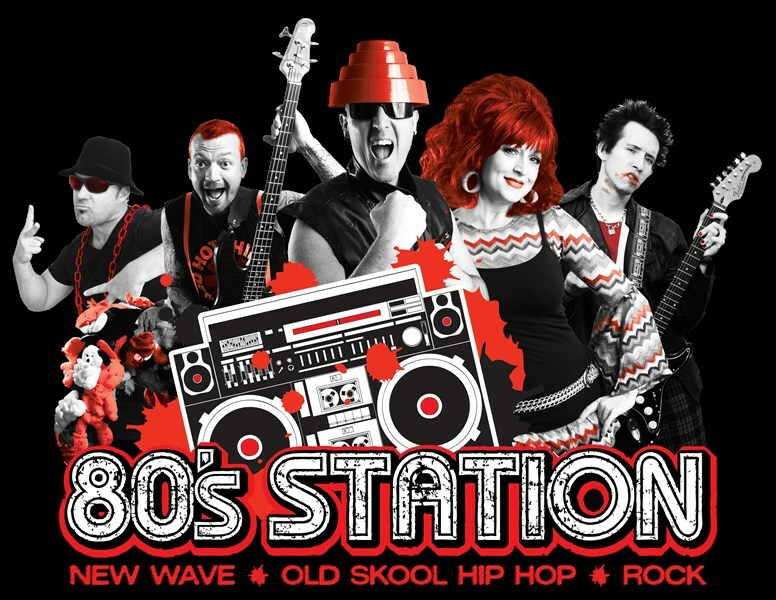 Together, the members of 80's Station offer uncanny renditions of tunes from the MTV generation. The band's successful formula has been working now for almost 20 years. Some of the larger clients that 80's Station has had the pleasure of entertaining include: HBO, Cisco, IBM, Wyndam Jade, Sonic Health Care, and more. 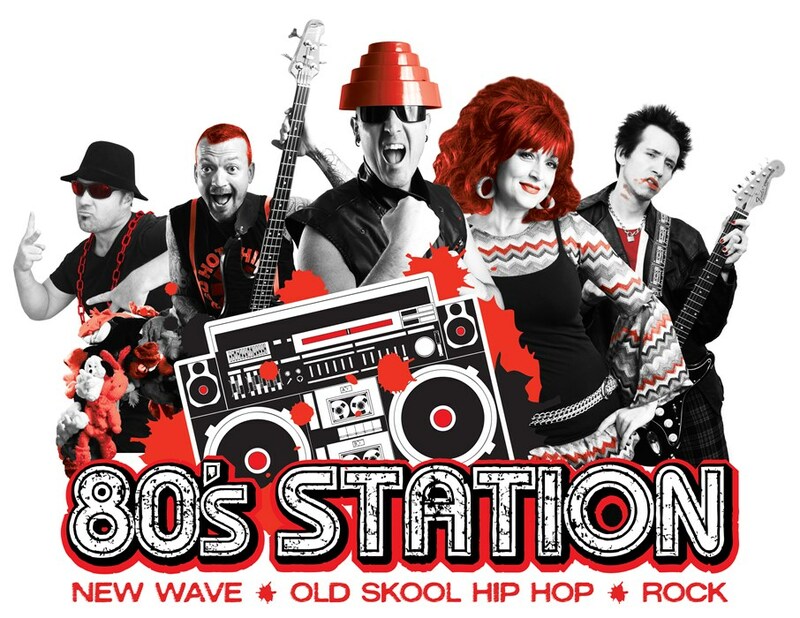 Please note 80's Station will also travel to North Las Vegas, The Lakes, Henderson, Blue Diamond, Boulder City, Jean, Indian Springs, Overton, Dolan Springs, Moapa, Logandale, Tecopa, Pahrump.